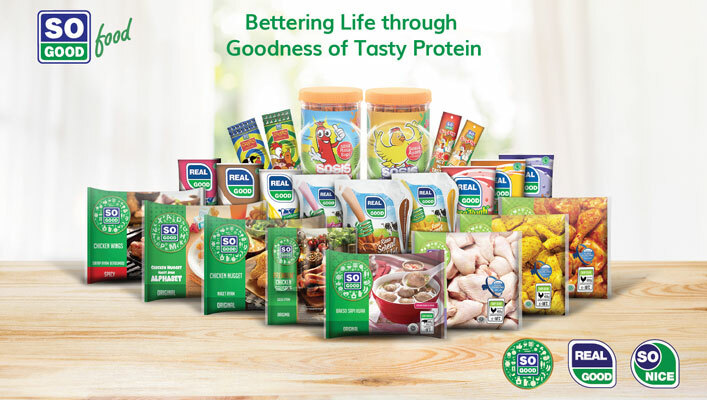 Using quality protein ingredients sourced directly from our own poultry, beef and aquaculture farms; we offer millions of consumers award-winning, branded processed food through 50,000 points-of-sale in supermarkets, modern convenience stores and traditional grocery outlets. 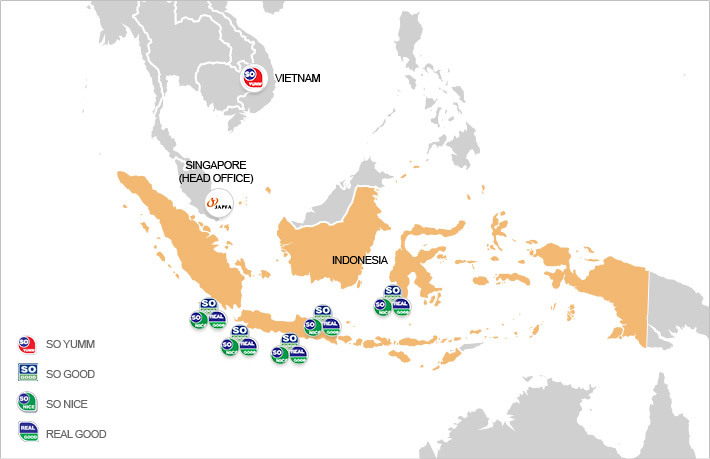 We operate 10 processing and manufacturing facilities strategically located close to large urban centres. We manufacture and market ready-to-eat, shelf stable sausages under the So Yumm brand. Our manufacturing plant is located in Binh Duong, just outside Ho Chi Minh City. Vietnam Binh Duong, Ho Chi Minh City JUPITER FOODS VIETNAM JOINT STOCK CO.